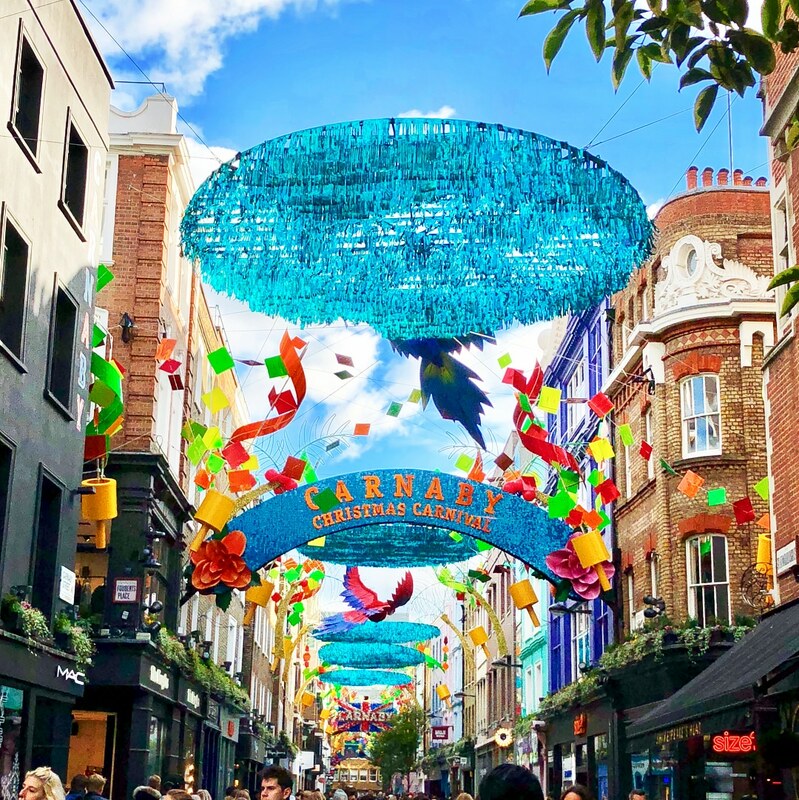 Carnaby Street Christmas Lights Are Switching On Today! Carnaby Street Christmas Lights Are Switching On Tonight! 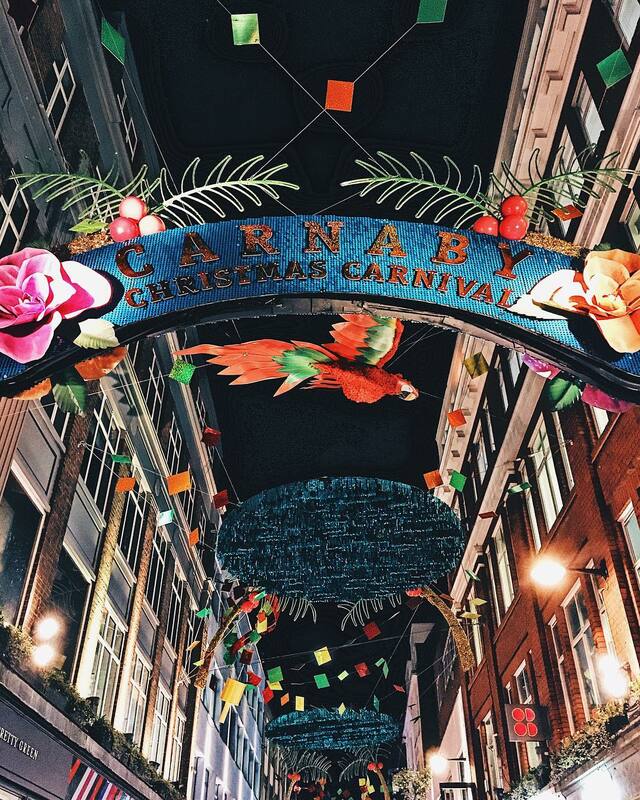 There’s a carnival rolling into Soho tonight, as the Carnaby Street Christmas lights will be turning on! The season of Christmas light displays officially began on Tuesday when Oxford Street kicked off the party in glorious fashion. Today, Carnaby Street steps up the push the plunger on what is certain to be a sparkling display. Even the daytime pictures look gorgeous, so imagine how much better it will look when they’re all lit! Having taken Soho back to the groovy 60s last year, this year’s display is all themed around a totally tropical party. The Carnaby Christmas Carnival will take over fourteen streets in Soho tonight, transforming them with a blaze of colour. 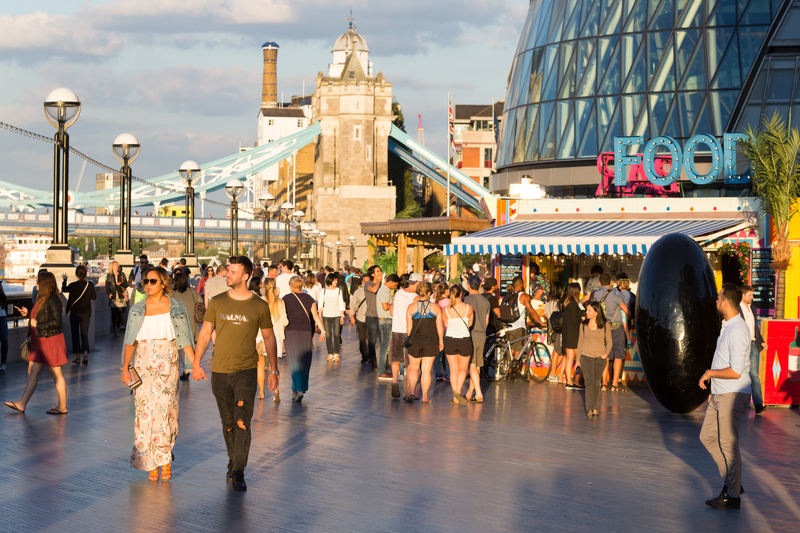 It isn’t just about the lights though, for the world famous shopping quarter is also offering 20% discounts at more than one hundred surrounding shops. So if you had your eye on something from Brandy Melville or Jack Wills, now would be the time to get down there! 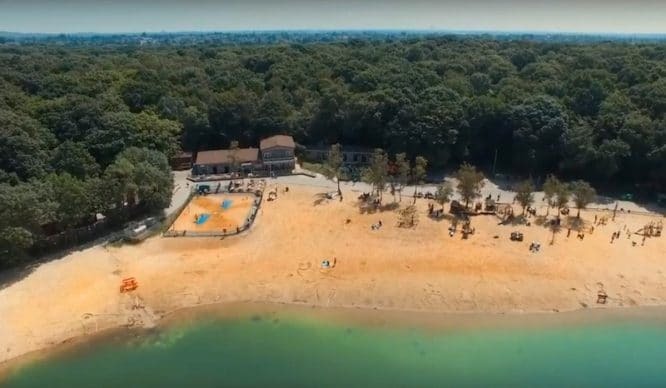 Meanwhile, the area’s top restaurants will have special menus and discounts galore, so you can stuff your face at Dirty Bones, Pizza Pilgrim, and Señor Ceviche to cope with all the excitement. You’ll need a free ticket to get these deals, so go grab one from their website before you go. Lights? Check. Food? Check? But it wouldn’t be a carnival without some raucous entertainment, so there’ll be DJ sets and live music, plus street entertainers roaming the crowd too. 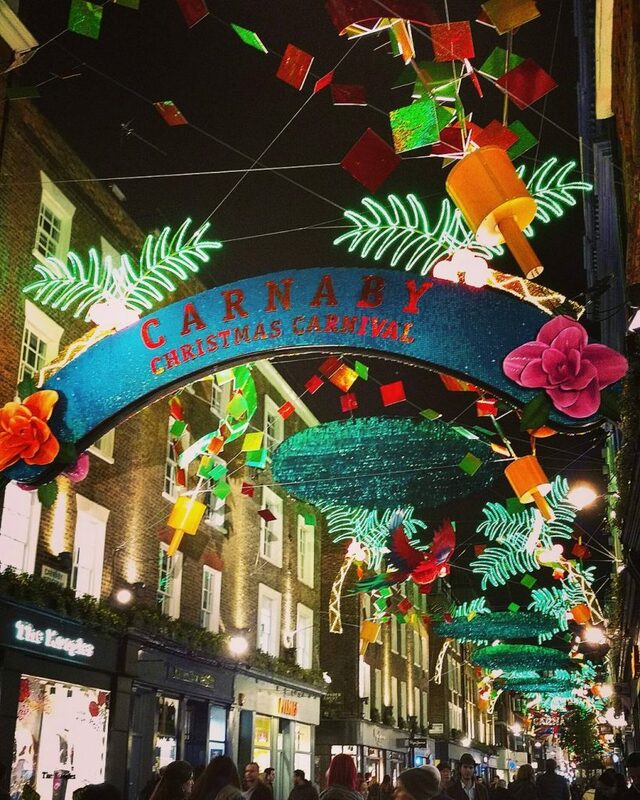 The Carnaby Christmas Carnival will take place tonight (Thursday 9th November), from 5pm until 9pm. The big switch-on will be happening at 6pm, so boogie on down there to see the place get lit! 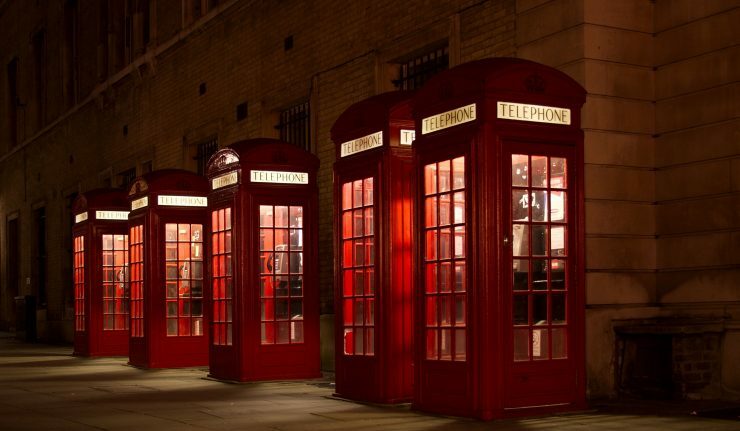 Find more sparkling displays in our guide to Christmas lights in London. 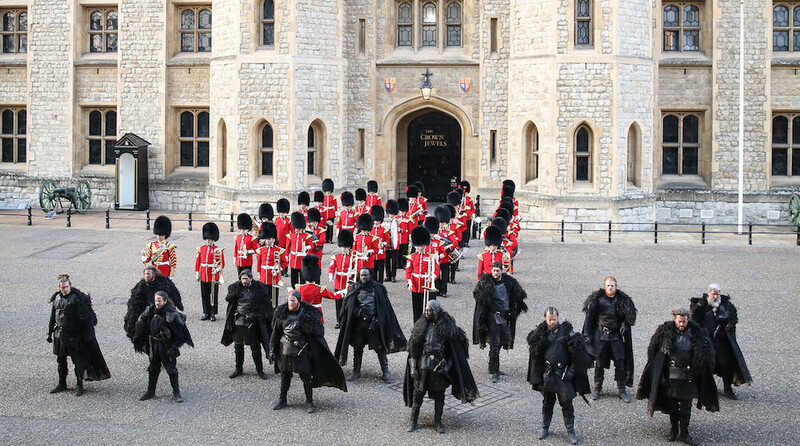 And we’ve got more tips in our round-ups of Christmas markets, winter pop-ups, and outdoor ice skating rinks too. You’re welcome!